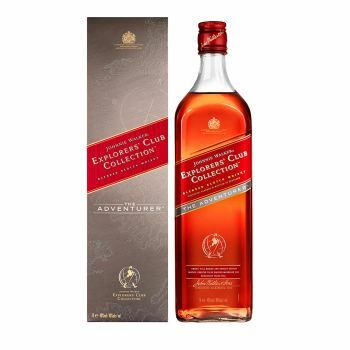 Johnnie Walker Explorer’s Club Collection - The Adventurer is inspired by the journeys that have carried Johnnie Walker to more than 180 different countries. It is a rugged, vibrant whisky that makes the ideal companion wherever your journey might take you. This blend is available exclusively to travellers through Duty Free stores.